Seton's Colored Tags are backed by our 100% Satisfaction Guarantee! 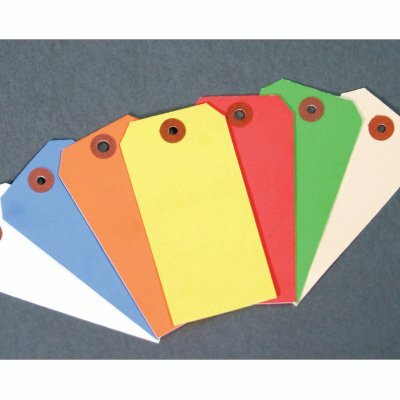 Select from a wide variety of Colored Tags at competitive prices. Plus most of our top-quality Colored Tags are in stock and ready to ship today. Number valves, identify inventory and increase productivity with these highly-visible colored tags. Customize and color-code on the spot. Color-coded and pre-numbered valve tags for easy identification. Blank colored tags allow you to write you own message. Blank colored plastic or cardstock tags allow you to write you own message to get your point across to workers. Color-coded one-piece hang tags are a tag and fastener in one. Available in 5 different colors. Tyvek tags conveniently label selected items, and are perfect for indoor or outdoor use. 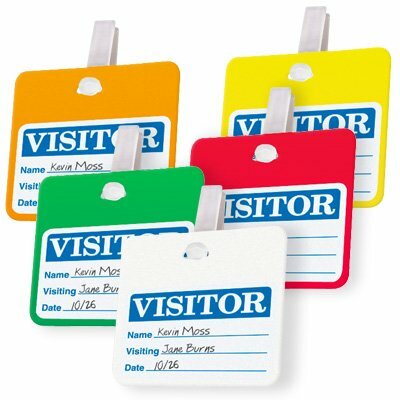 Personalize your message indoors or out with brightly colored, blank heavy duty plastic tags!